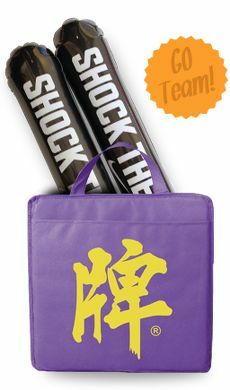 Go wild with these awesome inflatable color Thunderstix at your next sporting event. These loud noise makers will give you a voice that no one will ever forget. Choose your background color from fourteen bright and lively color choices, then choose your print color to make the most of your promotional merchandise. 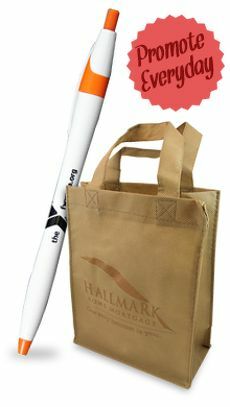 Thundersticks are the go-to promotional products for trade shows, school happenings and charity fundraisers. You can carry them deflated to your show, then blow them up when needed. 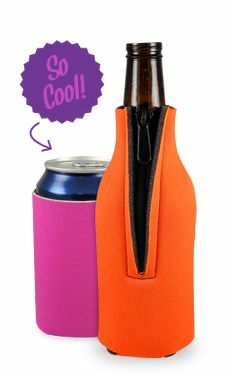 Lightweight enough for children to carry, they pack a wallop when used at a game. With so many colors to choose from, you can recreate any college, pro or intramural logo and team name to pass out to the crowd. 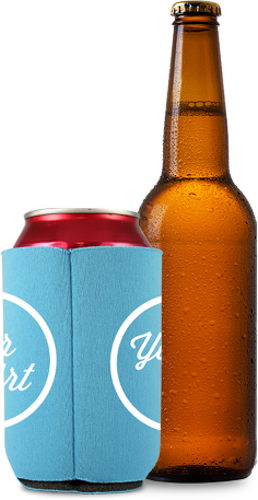 Save money on these personalized promo items by buying in bulk. The printed thunder sticks are durable and stand up to a lot of noise making wear and tear. Whether you are a fan of football, baseball, basketball or soccer, you will definitely get your noise on with these thunder sticks. You Choose The Design: Choose from 19 print colors and 14 background colors to create any team logo and name imprint on these sticks. Kids love to cheer on their team while banging together the sticks in the crowd. Become A Thunderstick Pro: Show your team spirit and pass out these loud noise makers at your trade show event for the next home game. 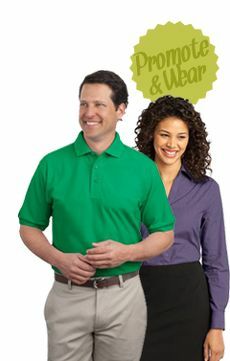 Add your company logo and information for brand recognition and promotion. 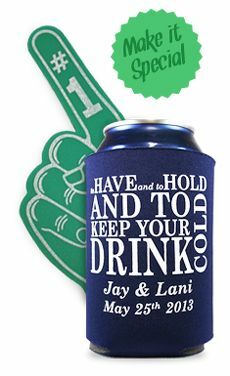 Promo Item That Works For You: Imprint one or both sides of the personalized thunderstix to maximize your promotional use. Deflate them to travel and inflate them to hand out for easy shifting and carrying in and out of the trade show. Who needs a business card when they can give their clients and prospects a noisemaker instead. Call with any questions about printing or delivery on these must haves thundersticks.